Zack Willis, Mike Harrington, Angel Casas, Patrick Cartelli, Jared Bowers, Dan Wigent, Jacob Sussman, Dylan Sprayberry, Andrew Katz, Marcus Puckett, Crysta A, John Hoyle, Kevin Duquette, & Reuben Frank. Take a quick read through a few of our favorite tracks of the month and then get streaming our Best of the Month Staff Spotify playlist which includes all those tracks and many more! 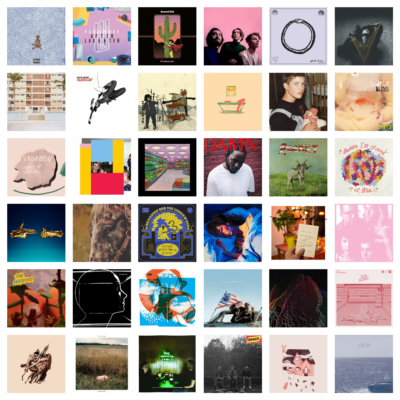 Take a quick read through a few of our favorite tracks of the month and then get streaming our Best of the Month Staff Spotify playlist which includes all those tracks and many more gems you might've missed! 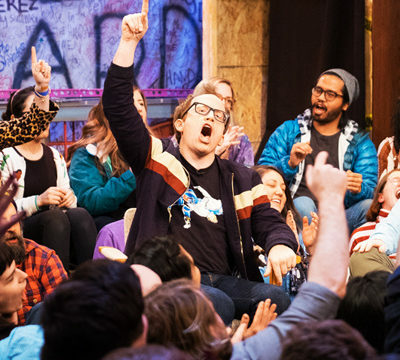 Whether it was on his boundary pushing TV show, his HBO special on mental health, or in his standup, Chris Gethard has always stayed true to his beliefs and his DIY ethos. Now Chris is back with a new book about losing well, and we were lucky enough to talk to him about that and more. 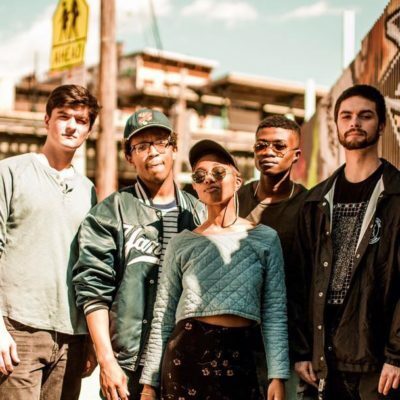 Kayla spoke with Jelani Sei about their single "Rep. Maxine Waters" and breaking through glass ceilings as a person of color. This interview was inspiring, heavy-hitting, and gives a voice to those who might feel silenced. 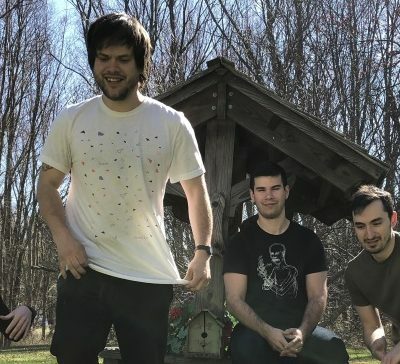 Henderson spoke with vocalist, songwriter and guitarist of Ovlov, Steve Hartlett, about the band's return from their hiatus, their new album 'Tru', and their plans for a full US tour and even more records in the near future. 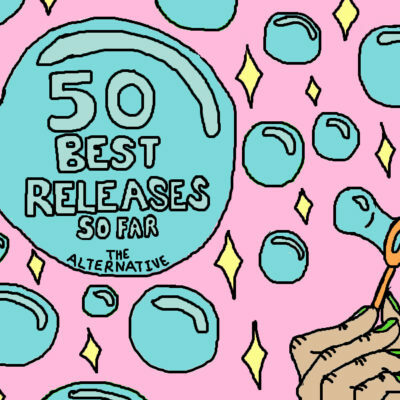 The 50 best releases of the year according to the best ears on the planet aka The Alternative staff. 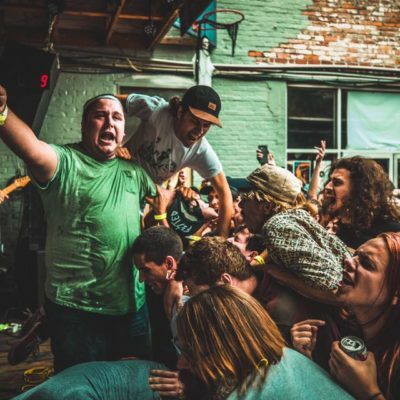 Sam Kless, vocalist, songwriter and hypeman, of Just Friends discusses recording their new album and coming up with their genre-blending sound, but also his work on the new Graduating Life album, and his recent album with Snooze. 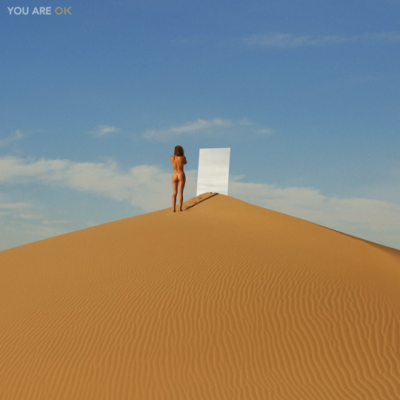 There's easily been 100 great albums to come out of 2017 so far. Here are 50 of our staff's favorites. 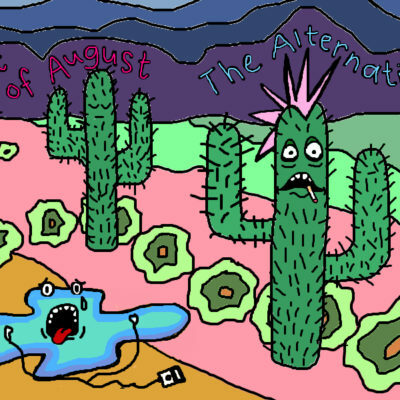 The Alternative began as a radio show in 2009. Our website launched in 2014. We like to discuss the music that we love.